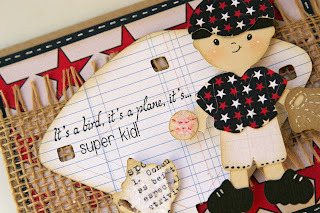 Liz's Paper Loft: MCT Guest Designer: Liz and Blog Candy! Hello Paper Lover and My Creative Time Friends! As I'm sure you know, Emma is by her son, baby Aaron's bedside while he is in the hospital. So her design team and other special guests will be covering for her. I'm sure you will love all the projects they have in store for you! Today is my day to share with you! I wanted to make a card for "baby Aaron, however I wanted to use Emma's newest release and still make it "boyish". So here's what I came up with, hope you like. Wow, it's been sometime since I've used my cricut and lots of pieces! And I used Peachy Keen Boy Mates for his sweet little face! I used Fly Away With Me Sentiments and 2 1/2 burlap ribbon from my Boutique! You can go to my Blog for the complete receipe! 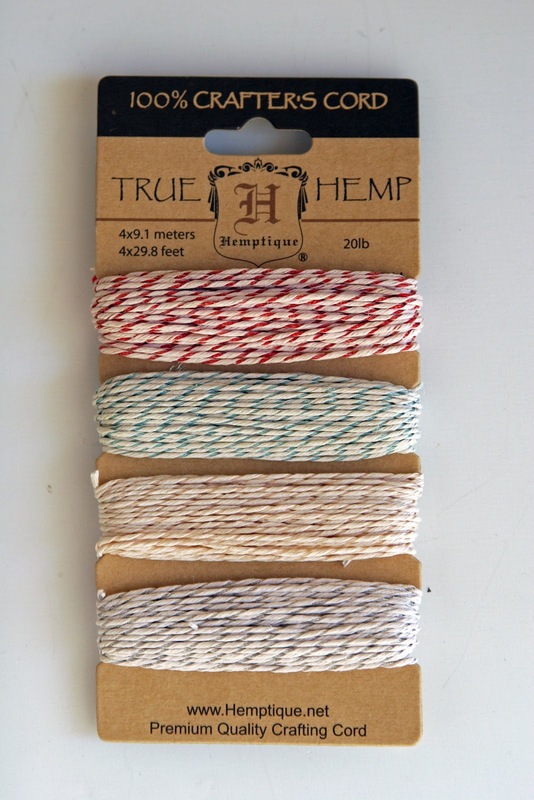 I decided to have a little giveaway, I will be giving one lucky winner Limited Edition Metallic 1mm Hemp. All you have to do is leave a comment here and on Emma's Blog with a way to get a hold of you! Since it's coming up on a holiday weekend or two, you have until July 8, 2012 at midnight PST to do so! Such a cute cute card, that little boy is adorable! I love this! My son (11yrs old)is away on a baseball tournament that I couldn't go with and I'm really missing him tonight. Your card reminded me of him and made me smile. 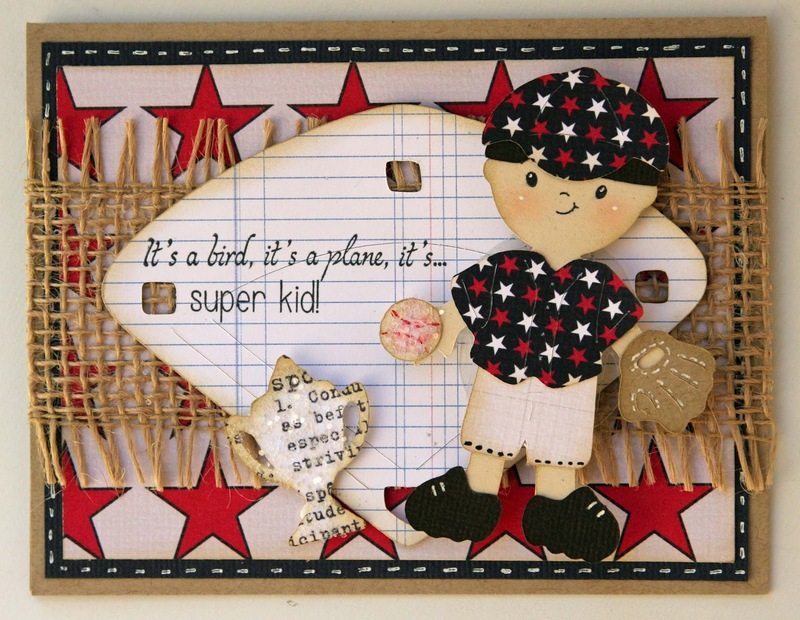 I love the fact that you used baseball and the 4th of July as a theme for this card. Great job with this card. This is awesome Liz!!! I love the cuts and LOVE the sentiment!!! Have a GREAT one!! Very nice card, I am sure that Aaron will love it and Emma will appreciate it!! Great card Liz!!! PERFECT boy card! Would love a chance to win ghe awesome twine. Your site is really great. First time I visited. Will be back. Liz ~ Aaron and Emma will just LOVE this card! It TOTALLY is so CUTE and it fits Aaron to a tee! The burlap looks AWESOME! I LOVE the papers and that glitter! Your coloring skills are awesome and the card is fabulous. What a cute card!! I'm sure Emma and her son Aaron will love this cute card!! Great job!! Liz this is adorable!!! Love it!! I keep praying for baby Aaron...and the family. This fabulous design will be well received and appreciated. Too cute. Love the diamond and the cute little player what a great card. Also - what a great DT she has for stepping up and making stuff for the blog while she's attending to her little guy. 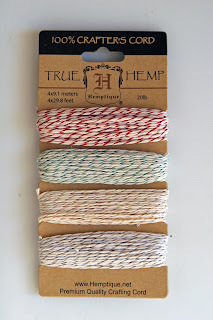 Hmmm metalic hemp -- sounds pretty cool. Your card is so cute, lots of love went into it! Thanks for the chance to win! Get better Aaron! Get back to playing and being a kid! Left a post on MCT but thought I would do so here, too. Adorable card, Liz.! What a cute card I love it. Thank you for sharing where we can send Aaron cards also!! Such a cute card you created for Aaron. Love the little guy and the baseball field background. Very cute card...I'm sure he'll love it! Love the card! I'm trying to get a little something out to them as well! TFS! Thank you for supporting Emma at her time of need. You are a good friend. Love your card and I know Aaron and Emma will too. Great card Liz...I am sure Baby Aaron will love it and enjoy the wobble :D I have not seen any updates for a while and hope that is a good thing! Love all the details. 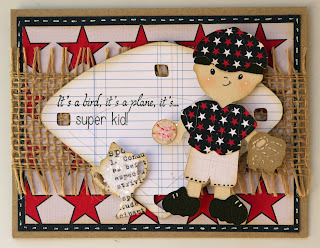 The burlap and glittered baseball are great and I love the sentiment. Super card for Aaron--love the wobble. Love the wobble action for this sweet card Liz. keeping Aaron on my prayers. Thanks for sharing some candy with us. great card! I'm sure Aaron will love it. Would love to win the hemp! Love this card! Aaron is going to love this! Liz this card for Aaron is so adorable, every boy would love to get a card like this. Cute card, I'm sure he will love it. I love this Liz! Such a great boy card-it's sure to put a smile on Aaron's face! The card for Baby Aaron is so super cute! I'm sure he will love it! I love your 2.5" burlap ribbon. I've been trying to decided what items I'd love to purchase without breaking the bank. Lol. Sorry about the smeared red, it's barely noticeable to me :) I love your idea of glittering the ball. HeHe. 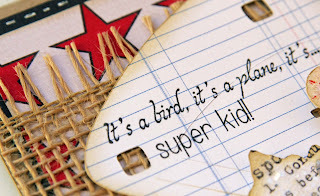 Such a darling card for a darling young man. Boys do like glitter also, they just won't come out and say so. Wishing baby Aaron a speedy recovery know that they have an idea of what is wrong. Such a great card. Aaron will love it. Not sure what to call the stuff you used in the background, but it look so cool. Thanks for sharing. Adorable card! Thanks for sharing and thanks for the chance to win. Liz: The colors and paper match perfectly. I like the sweet boy. Aaron like this card. Thanks for share this beautiful card! Great card! Love all your creations! LOVE the SUPER KID card! It's so bright and cheerful. Thanks for the candy chance!